Protect your olive oil natural flavors and antioxidants from harmful light rays. Use to serve vinegars and oils. Comfortable large handle for easy pouring - dripless spout. 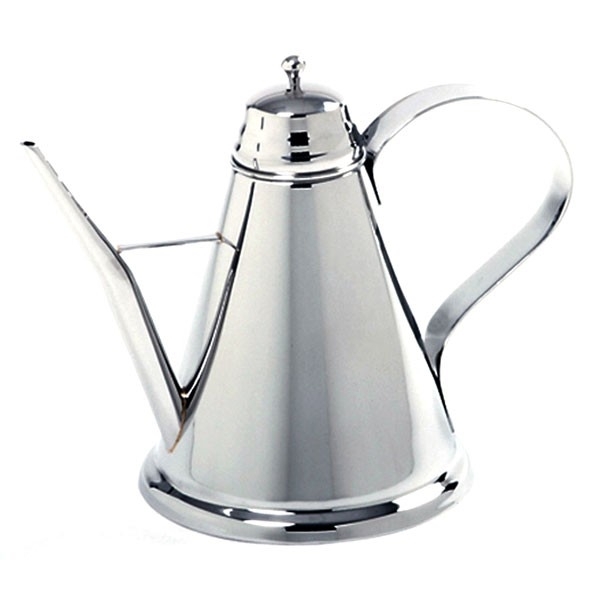 Elegant classic design in stainless steel.